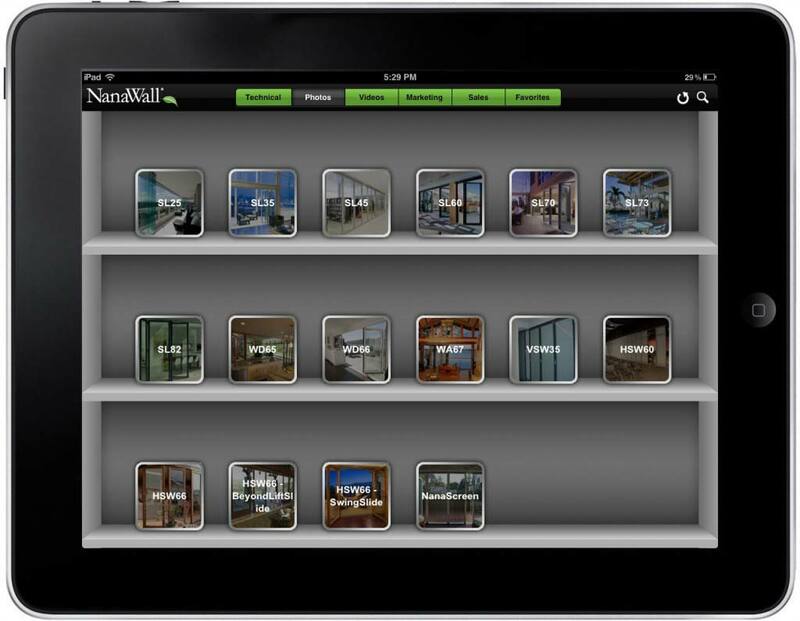 NanaWall provides its customers with a complete system of movable wall solutions: they have been pioneers in the field of operable glass walls for the last 25 years. They contacted LeewayHertz to make their sales processes easier and more efficient with a mobile app that gives their salespeople access to all the relevant data a prospective client could ask for as well as the ability to customize the data presented. 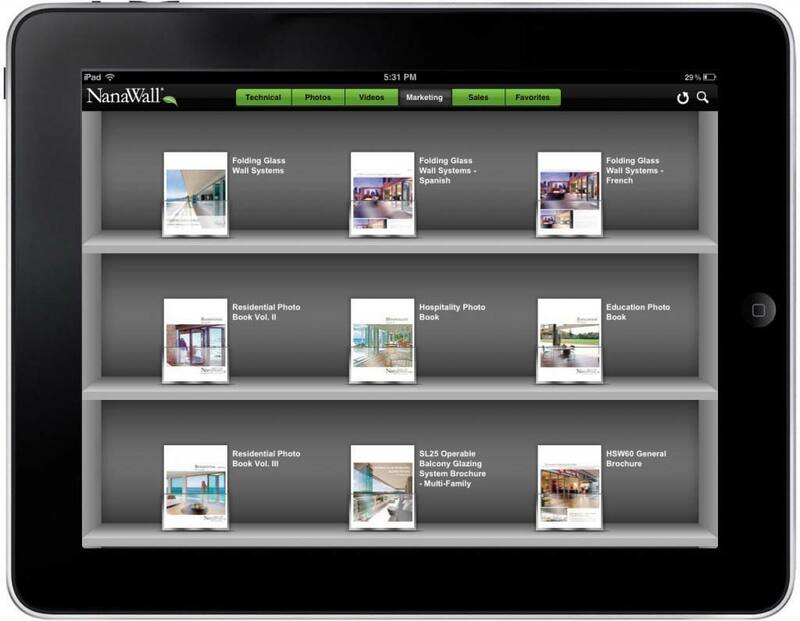 The mobile application provides access to comprehensive technical data, photos depicting installed NanaWall products, videos regarding the company and its products, and brochures that can be customized and saved as PDF files. 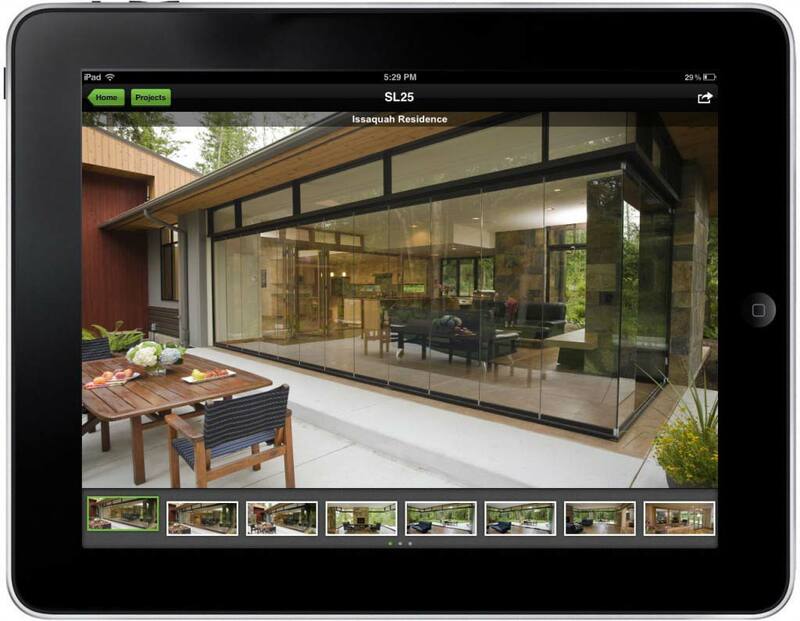 Users can also mark favorites and save data regarding sales. 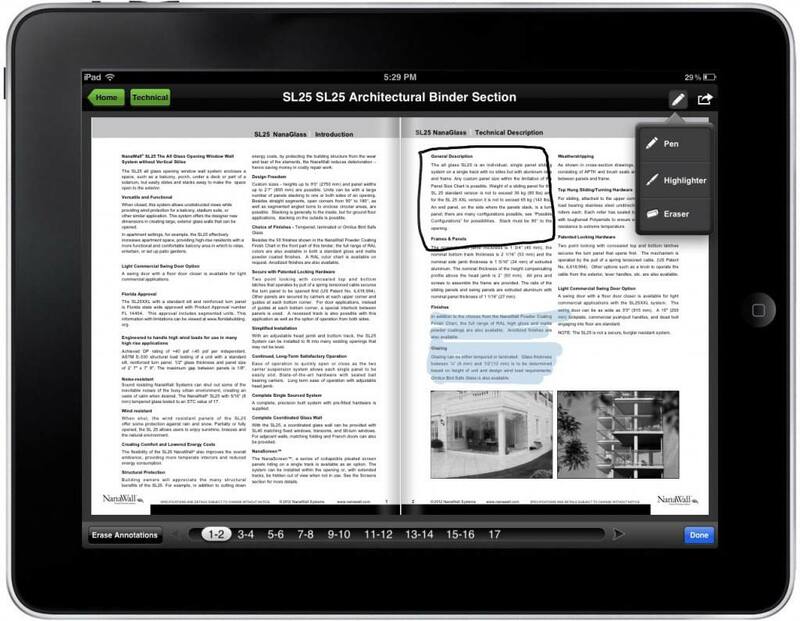 The application connects to a backend and CMS solution built by LeewayHertz for NanaWall, which allows for easy updating of data.